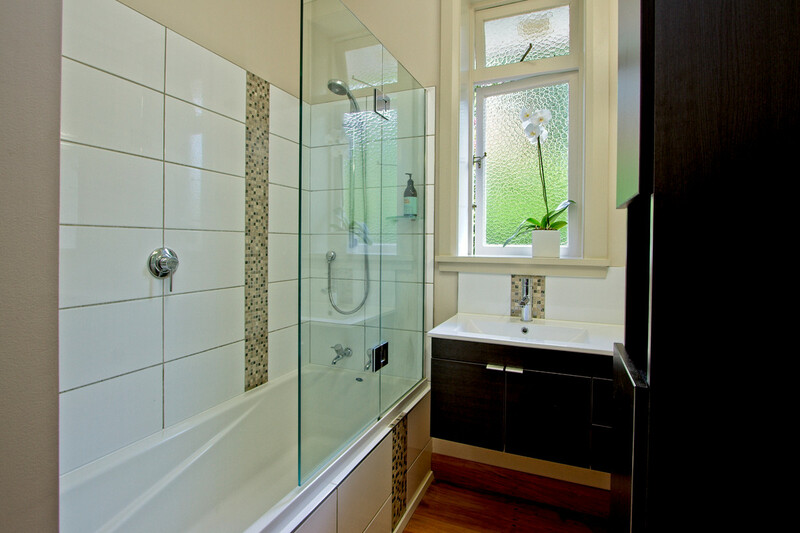 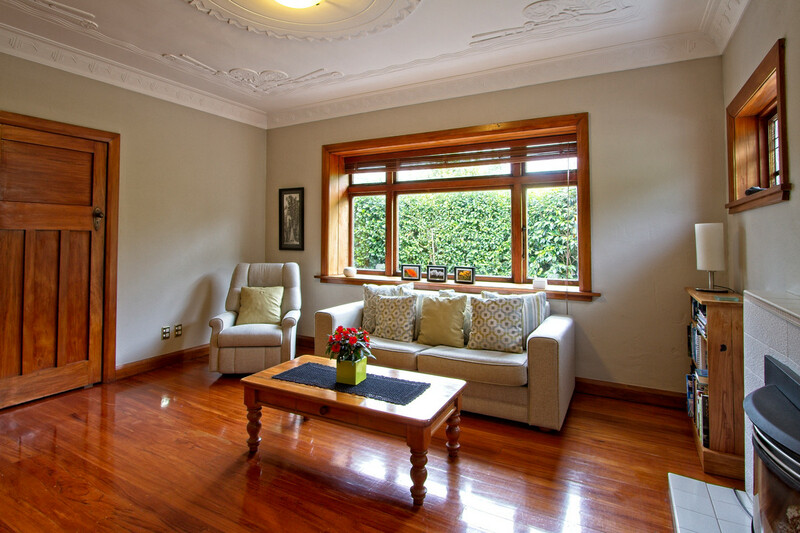 Step into this beautiful character Roy Street home and experience something quite special. 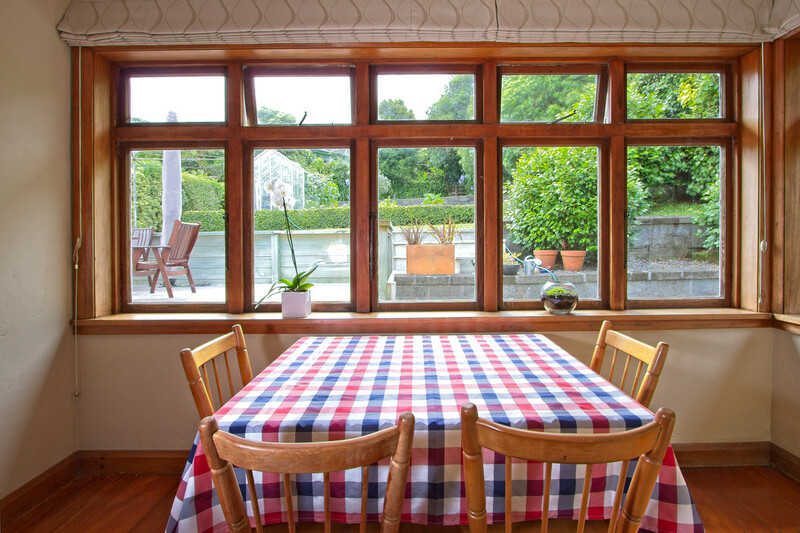 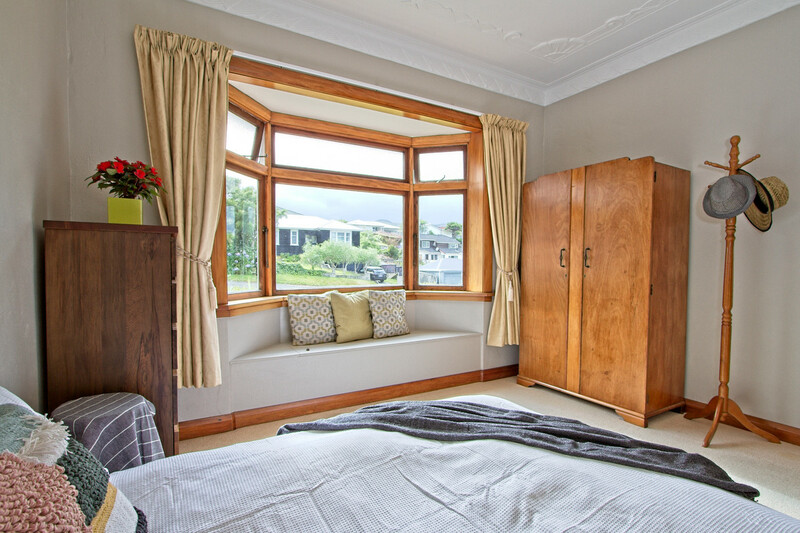 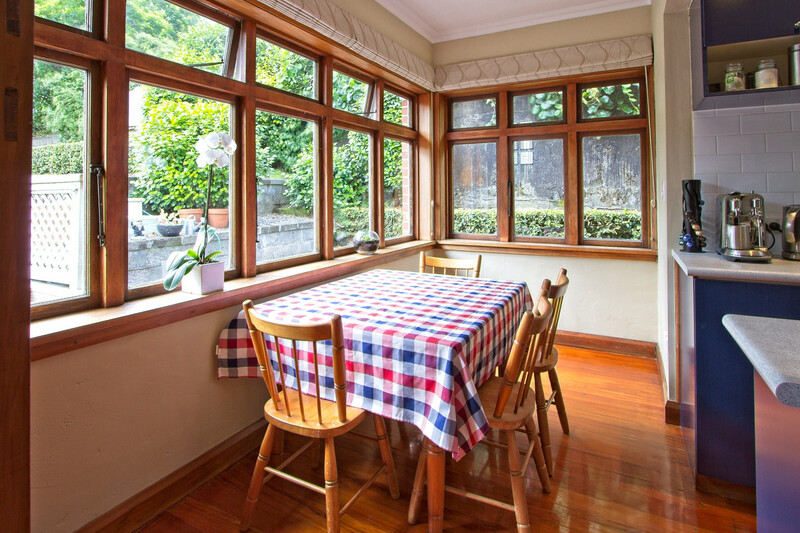 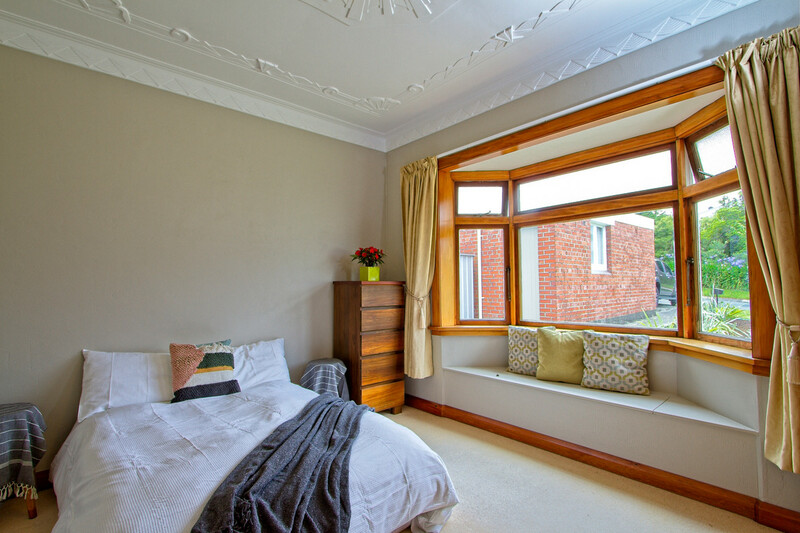 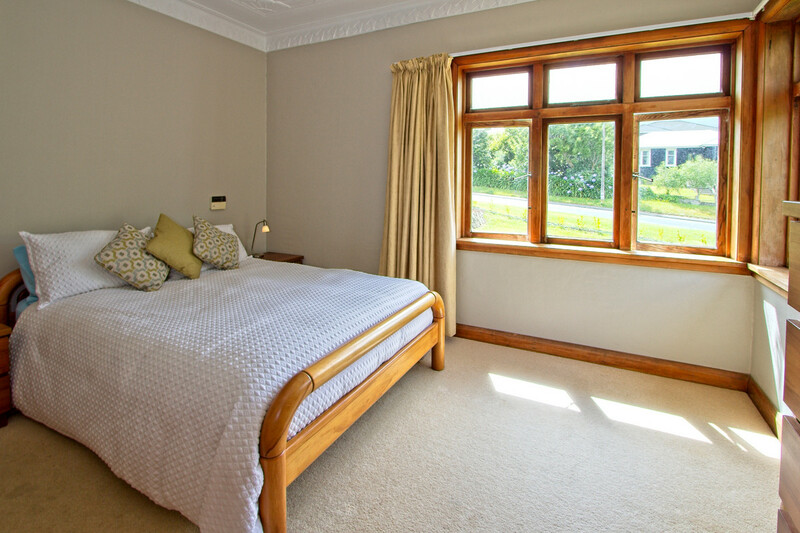 Sit in the bay window and soak up the sun streaming through the big wooden windows, take in the stunning Carrara ceilings, and marvel at the stained glass windows along with the beautiful polished rimu floors. 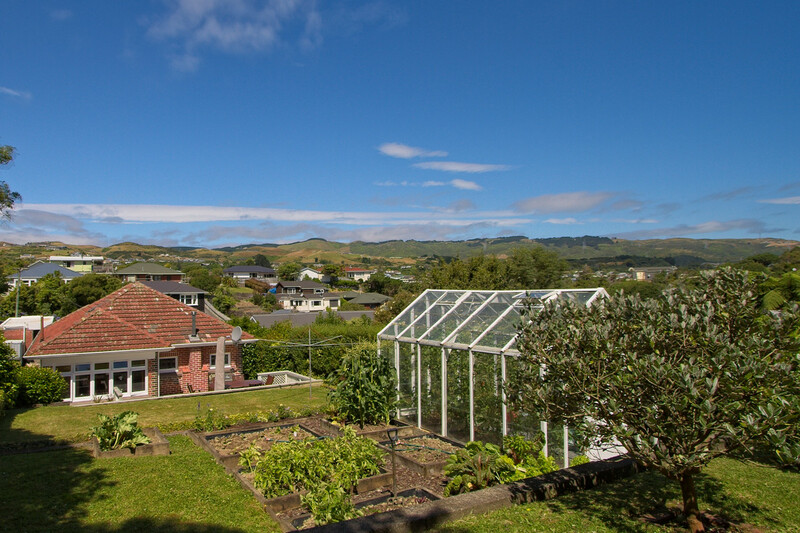 That is just the start of the stunning features of this unique property. 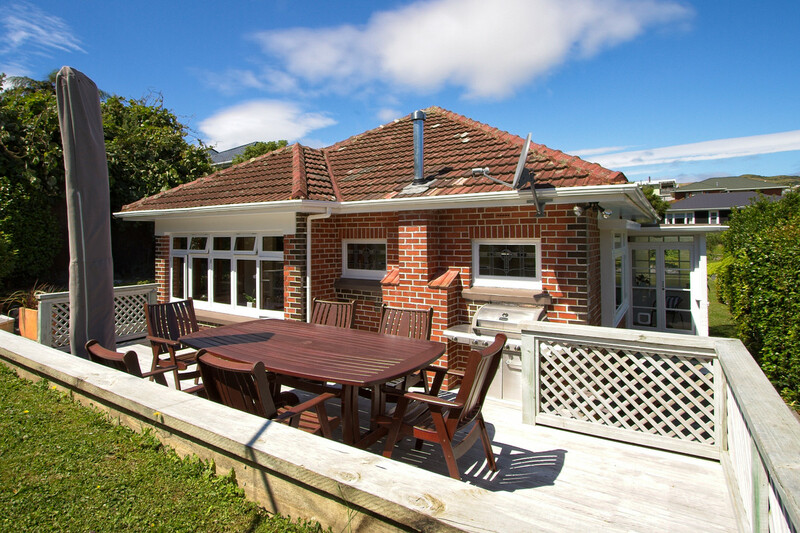 The sun streams into both double bedrooms in the morning, in the afternoon it hits the modern kitchen and dining room whilst overlooking the huge sun drenched deck - a perfect setting for sunny BBQ entertaining. 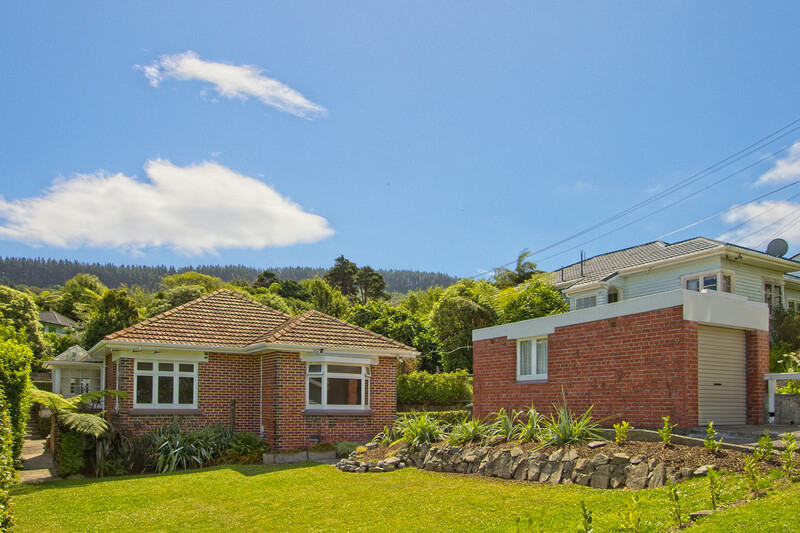 Outside, the expansive 815 square metre property is filled with potential; investigate the possibility of expansion to accommodate a growing family or to bring in extra income. 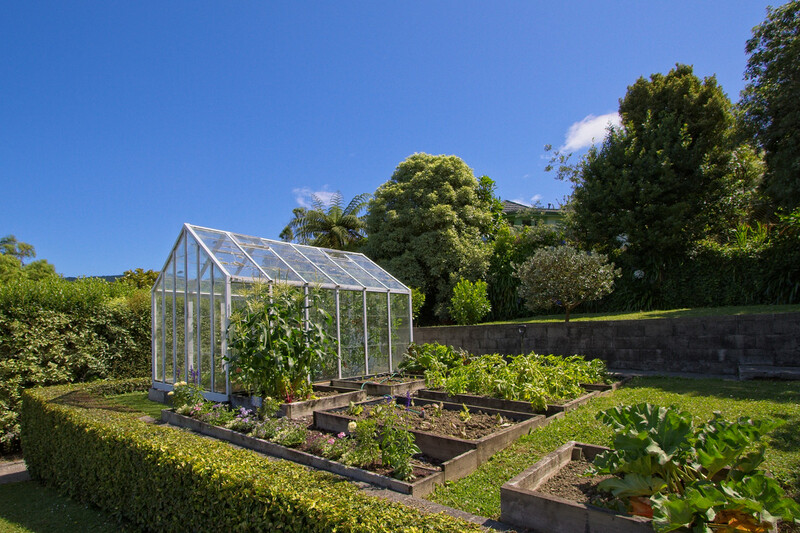 Grow your own fruit and vegetables with an established garden and glasshouse and simply walk to the nearby supermarket for the rest of your supplies. 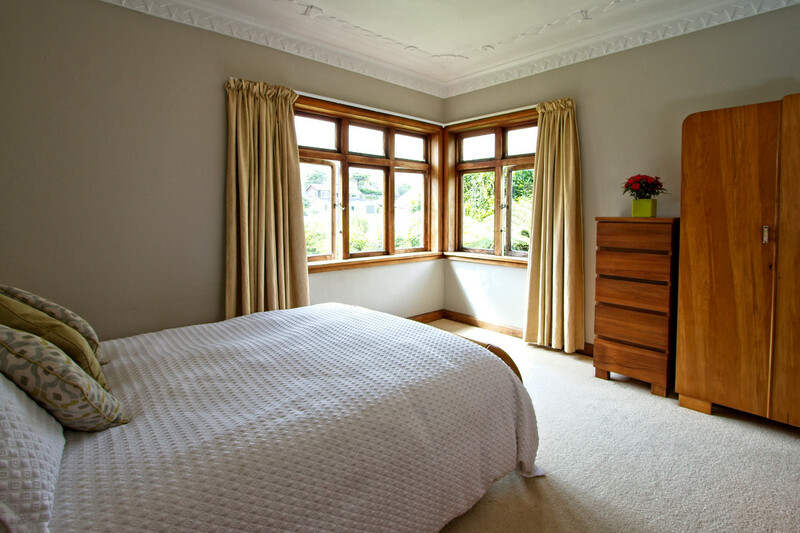 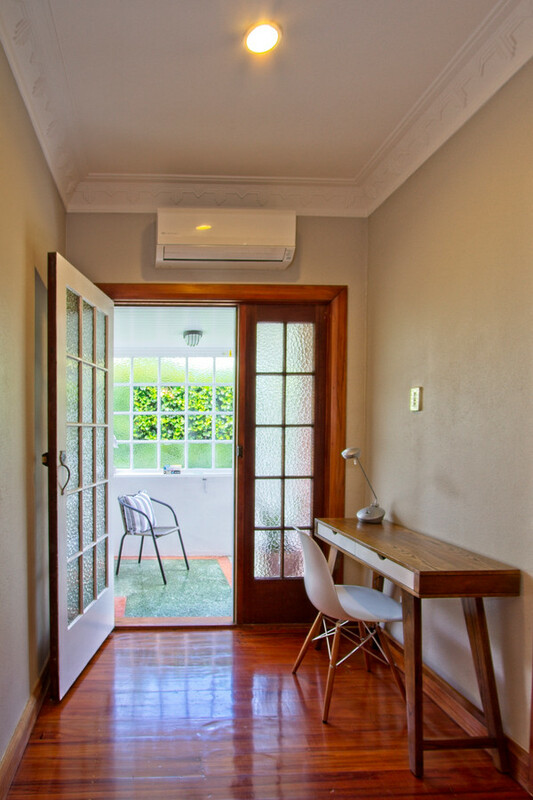 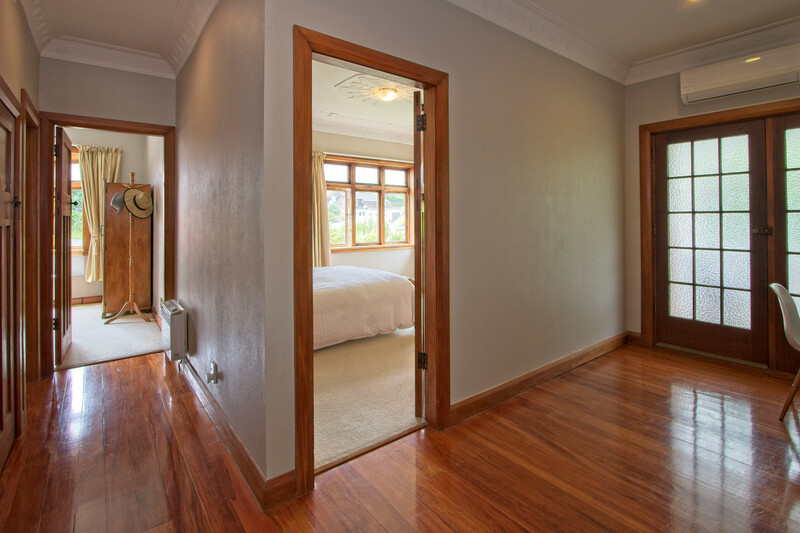 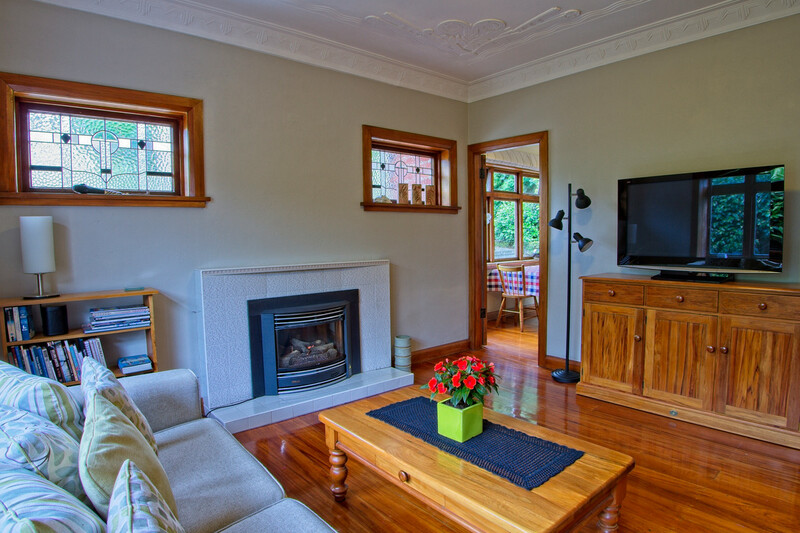 Economic heating options including gas fire, gas heater and heat pump for all year warmth. 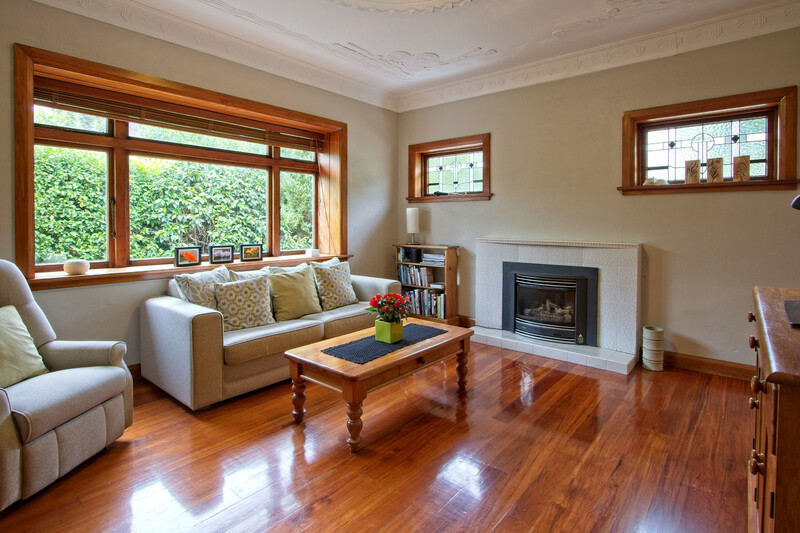 A short walk to shops, parks, schools, and all the great benefits that the Tawa hub provides. 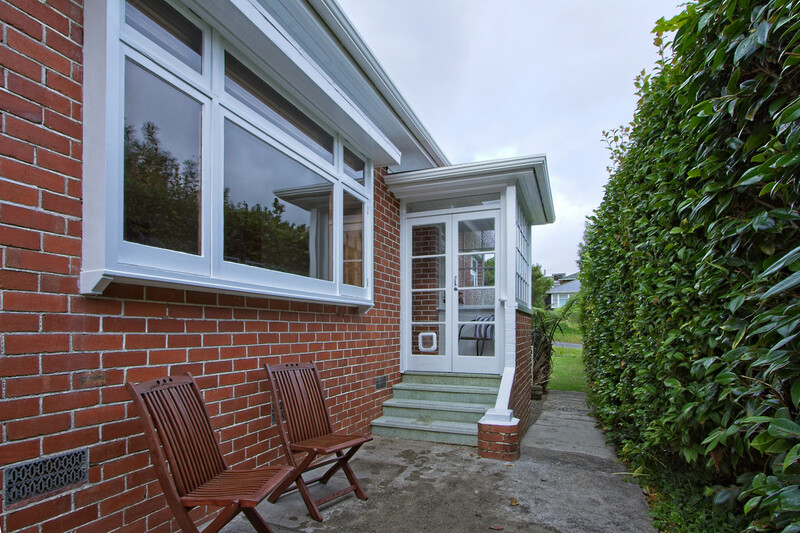 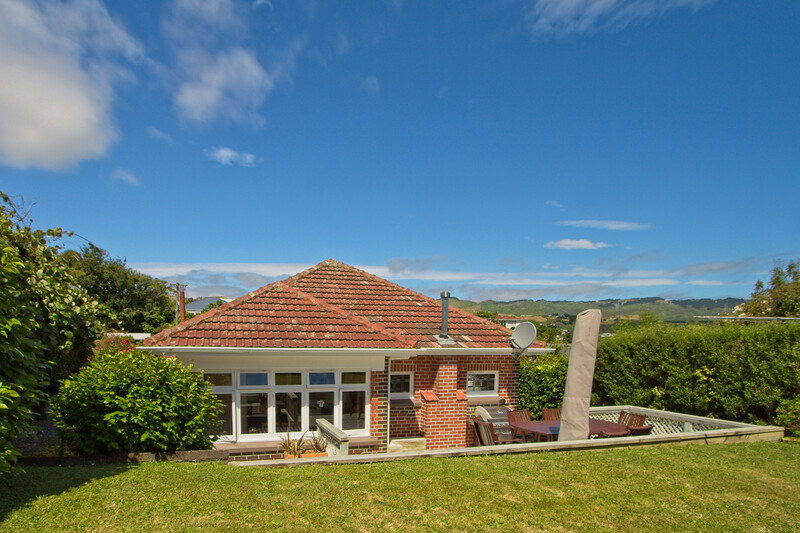 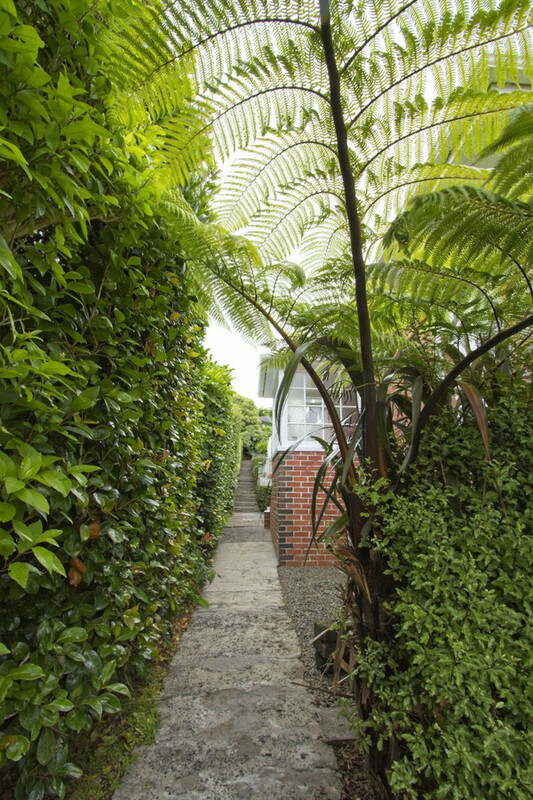 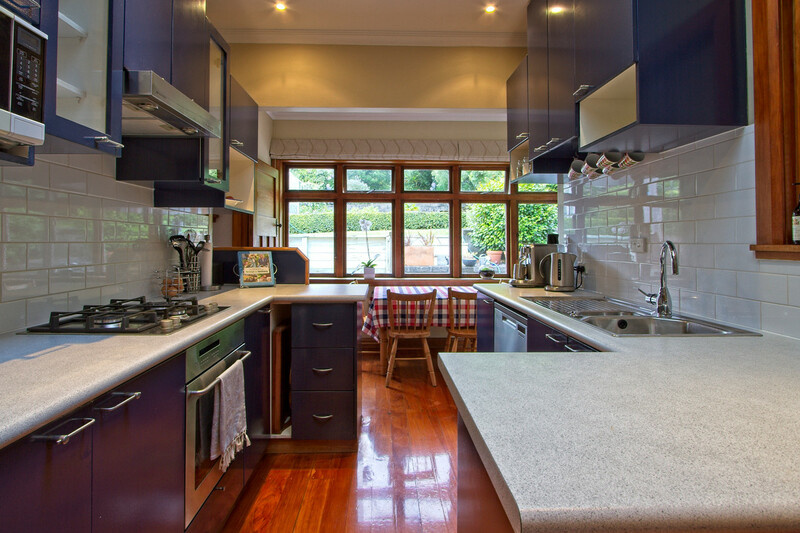 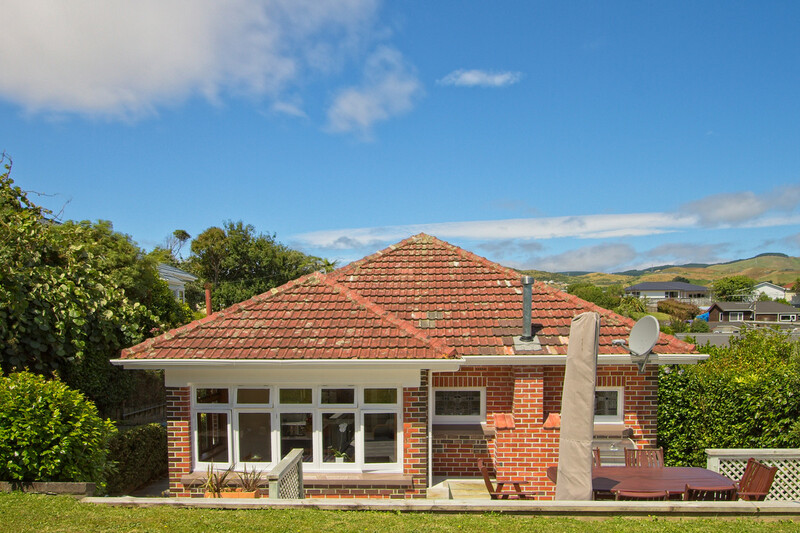 Don’t let the sun go down on this superb character home in the heart of Tawa. 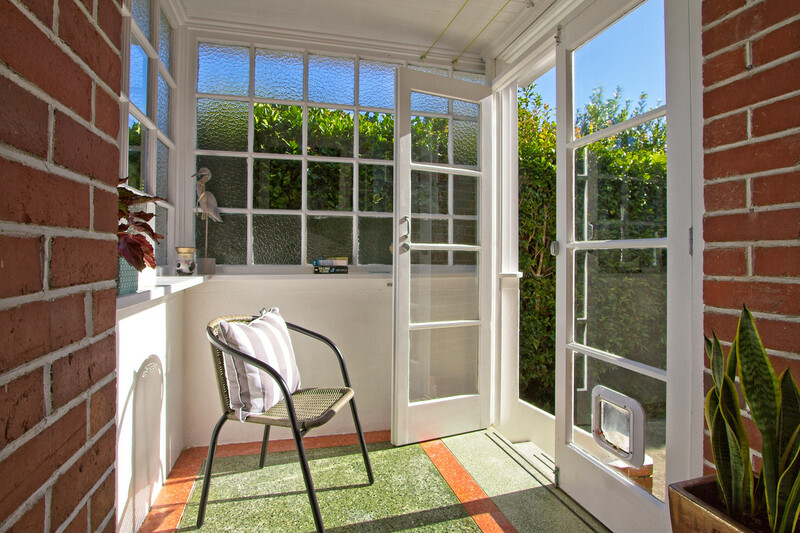 Call Tamsin today and start your new year in the sunshine.